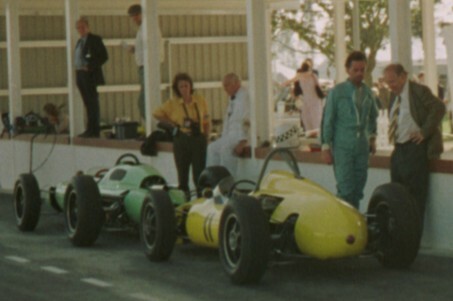 1961 Emeryson Formula 1. Emeryson works car. Based on their Formula Junior design but with uprated chassis, brakes & wheels to m,atch the larger Formula 1 engine & gearbox. 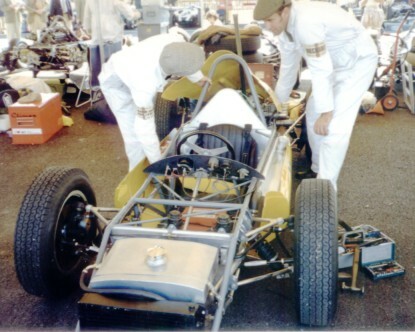 This car was always fitted with a Coventry Climax engine, (the cars belonging to Equipe Nationale Belge also ran with 1500 cc Maserati engines). 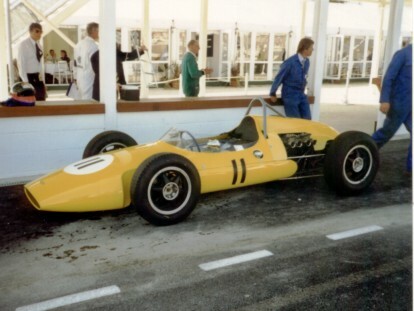 Built by Paul Emery who built Formula 1 cars to every post war GP formula – from 1940’s 4½ litre upto late 1960’s 3 litre. Despite being acknowledged as a great engineer, as with most privateer F1 teams, a lack of adequate finances always prevented the cars from showing their true form. 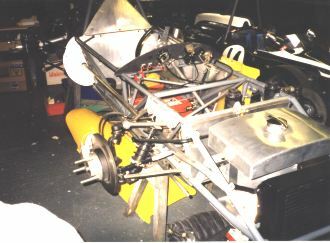 This is the only known surviving Emeryson F1 car, and has been completely rebuilt and raced successfully since then. This car was track tested by Motor Racing magazine in September 1961. Eric Liddell bought the car from Tony Settember in April 1963 and crashed it in his first race. The remains were then sold to Robin Smith who converted them into a sports car (called Project 4). He sold Project 4 to Paul Compton. 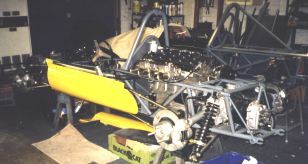 We bought Project 4 in 1992, and since then have had it restored back to its original Formula 1 spec. 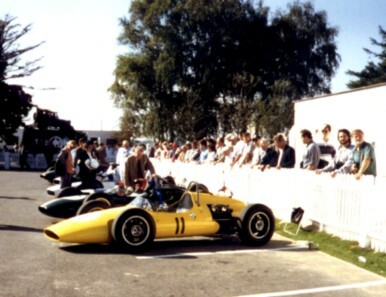 Raced at the first Goodwood circuit revival by Paul Osborn. Now belongs to Brian Ashby in Derbyshire, UK.